Australians love their LGBTI friends and family, and many will ask why Olympic champion Ian Thorpe coming out is such a big story. 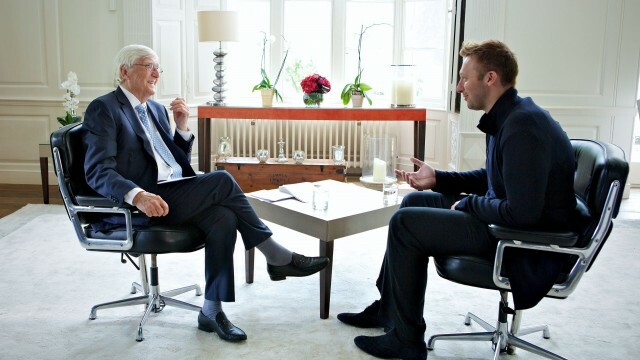 It took almost a decade of rumours, speculation and whispers, but Australia finally got an answer when Ian Thorpe declared his homosexuality in an exclusive interview with Michael Parkinson that aired last night on Channel 10. This comes on the back of years of denials by Thorpe with regard to his sexuality – some quite strident at times – as well as recent bouts of depression. As long as there are laws that say an individual is less than equal for being gay, this legislated stigma will continue to impact those who are struggling with their sexuality. It is a shame that one may feel hesitant in admitting their sexuality based on the social impact it may have around them. +me RT @kateileaver: Ian Thorpe coming out has made me inordinately happy and kind of emotional. Anyone else? It’s my hope that the courage a public figure like Ian Thorpe has mustered to take this step in revealing his sexuality empowers others and sends a strong message that we are everywhere. I hope for a time when someone’s sexuality will no longer make headlines across the country.